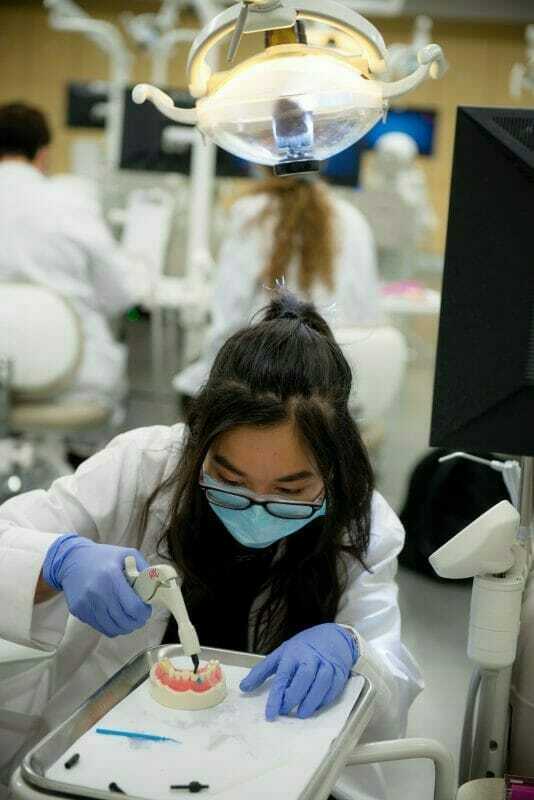 Although there is no formula to ensure admittance to the Doctor of Dental Medicine program, it is in your best interest to demonstrate to the admissions committee whichever of the following key attributes you possess. Students working the in simulation labDisplay integrity, compassion and respect. Participate in community-based education and service learning projects.